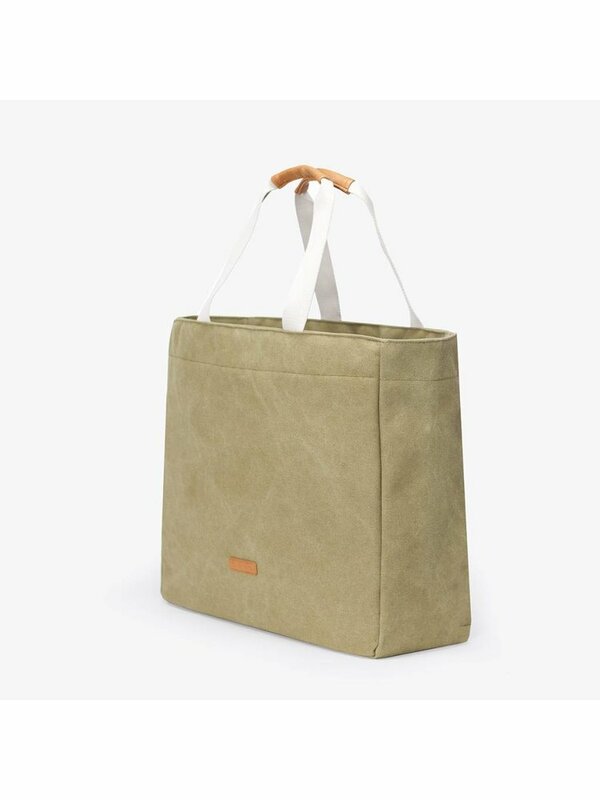 This Kim Bag is ideal to use as a carrying bag, shoulder bag or just as a bag for groceries. 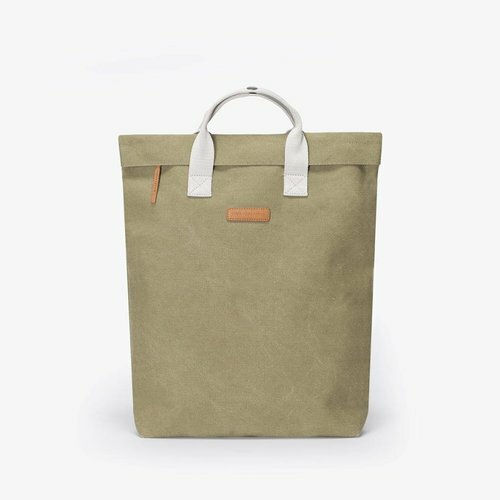 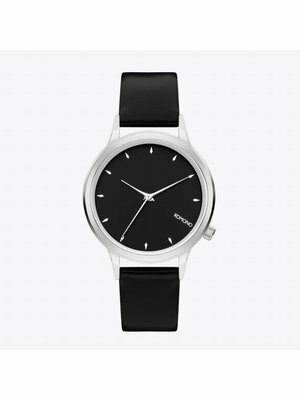 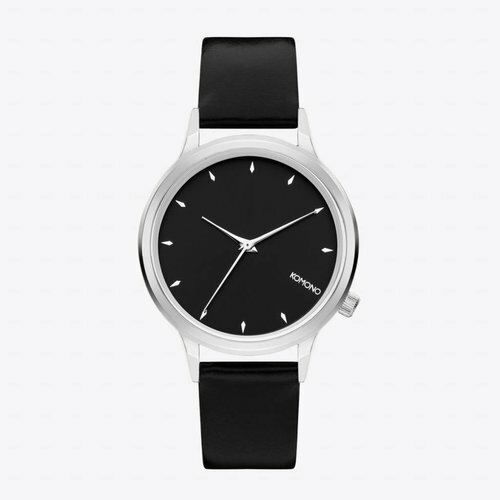 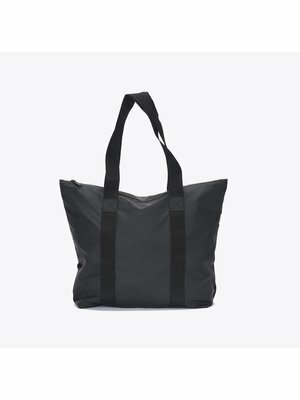 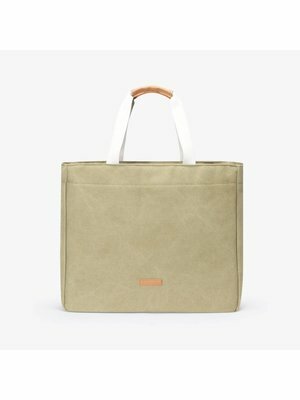 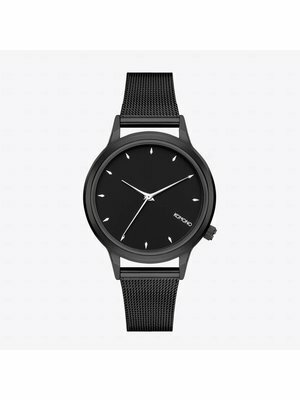 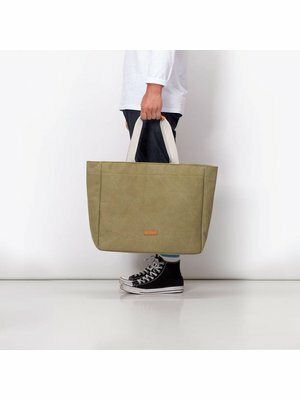 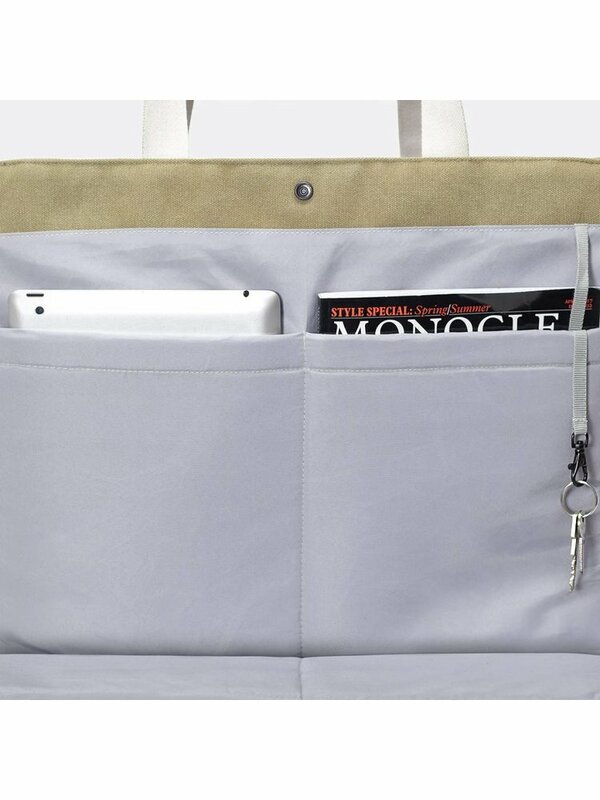 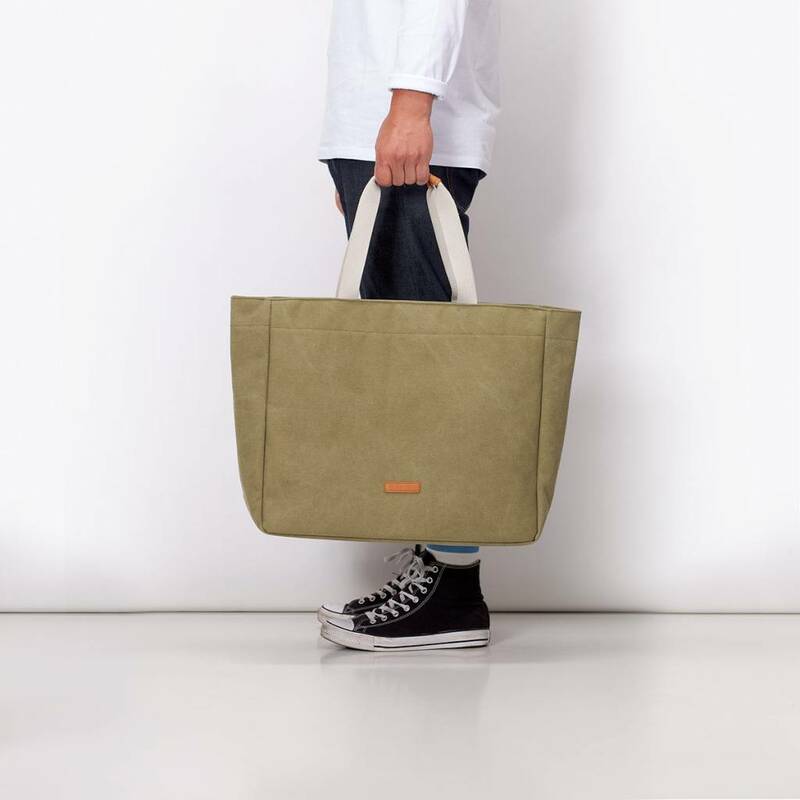 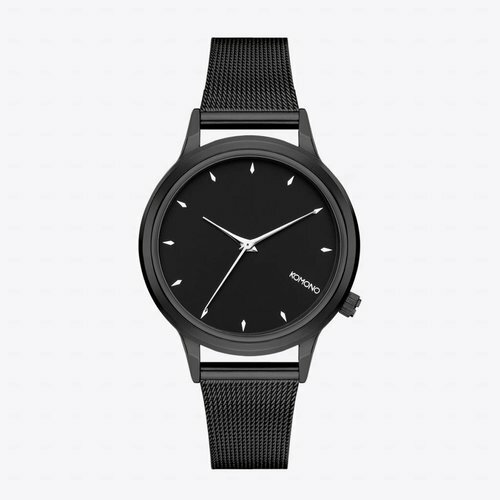 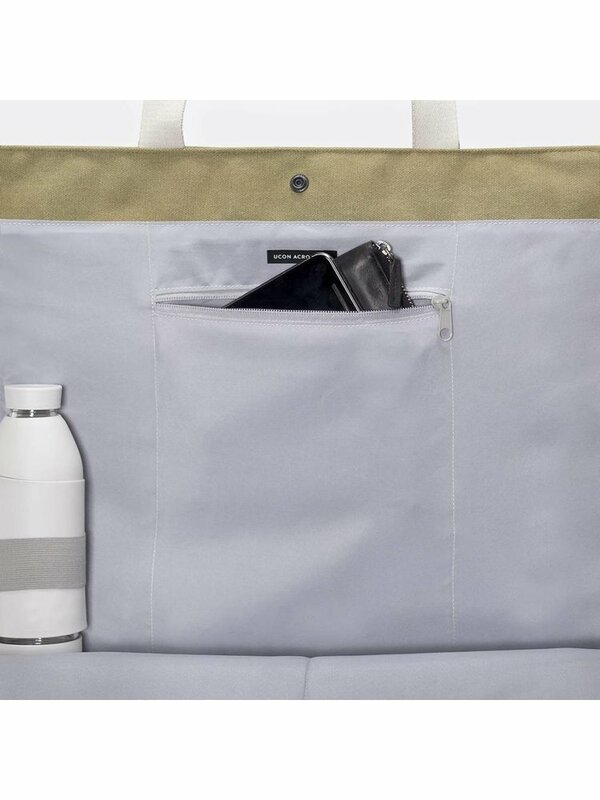 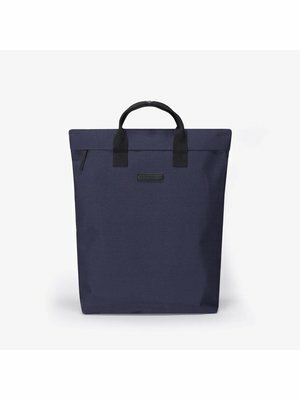 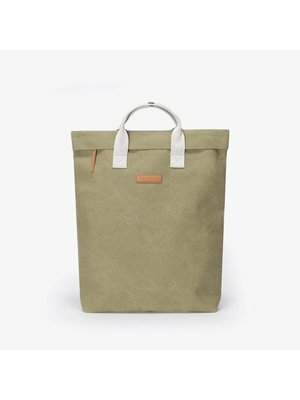 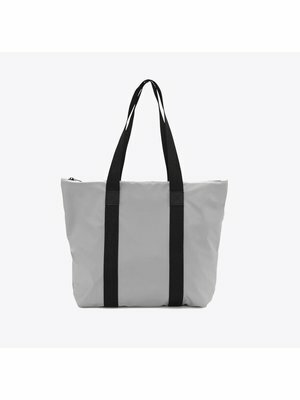 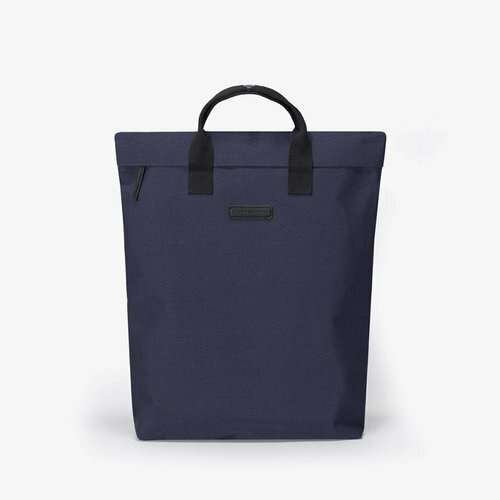 The bag is made of a water-repellent canvas material and has a spacious main compartment with zipper. 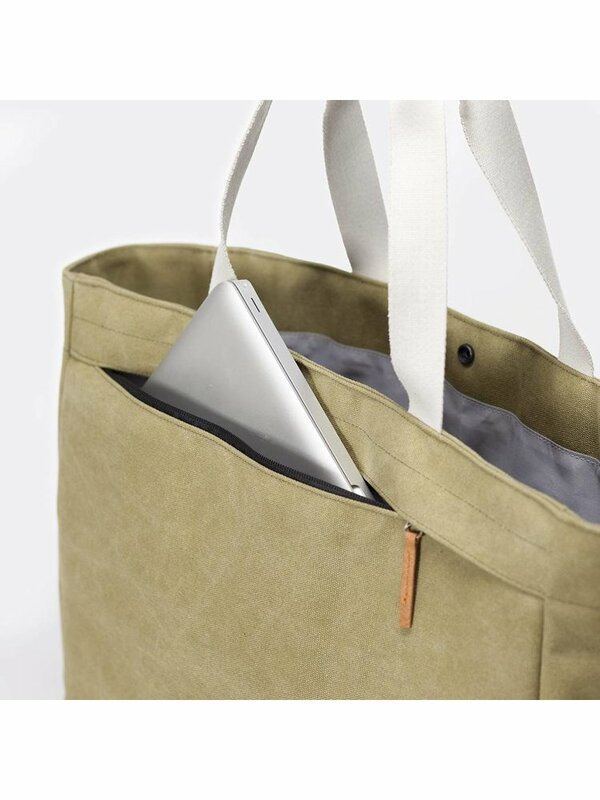 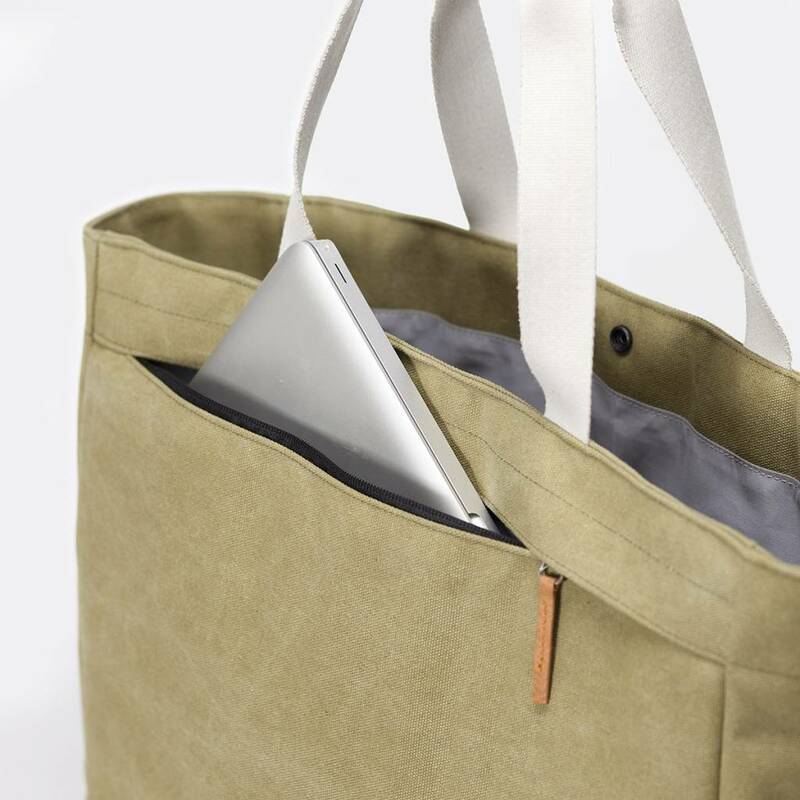 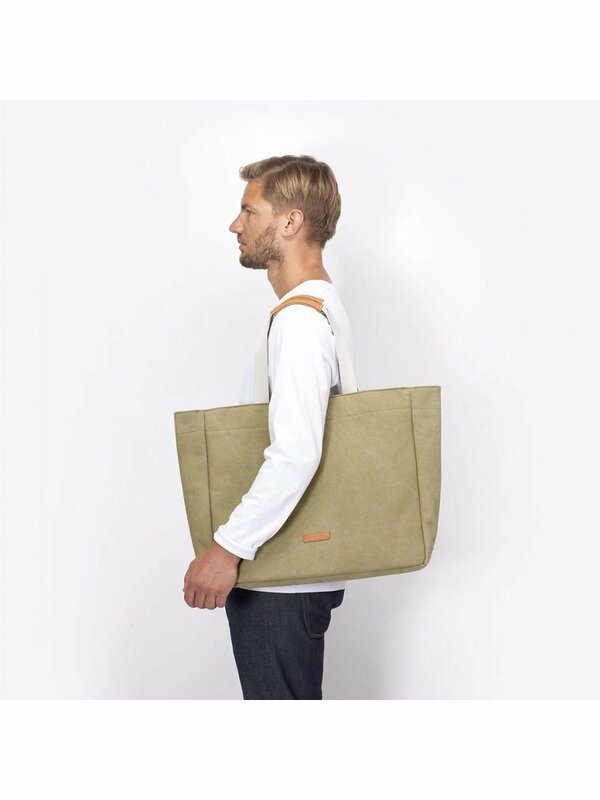 This bag not only looks good, it also has a handy padded back compartment with enough room for a 15.4 inch laptop. 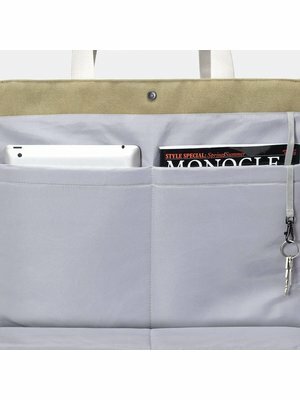 There are also 2 inside pockets and 1 extra zipper pocket for all your smaller items. 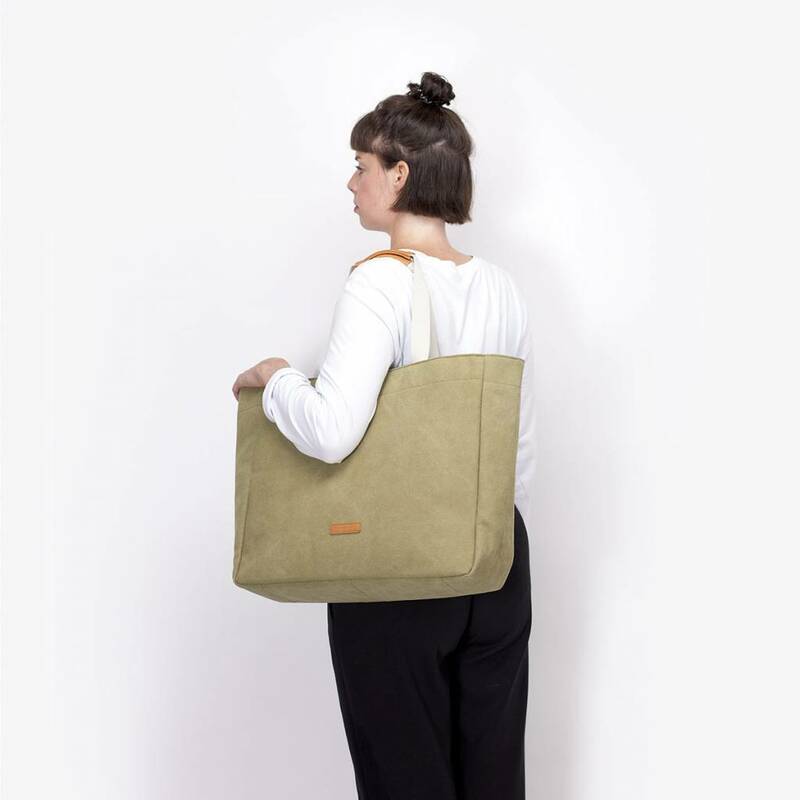 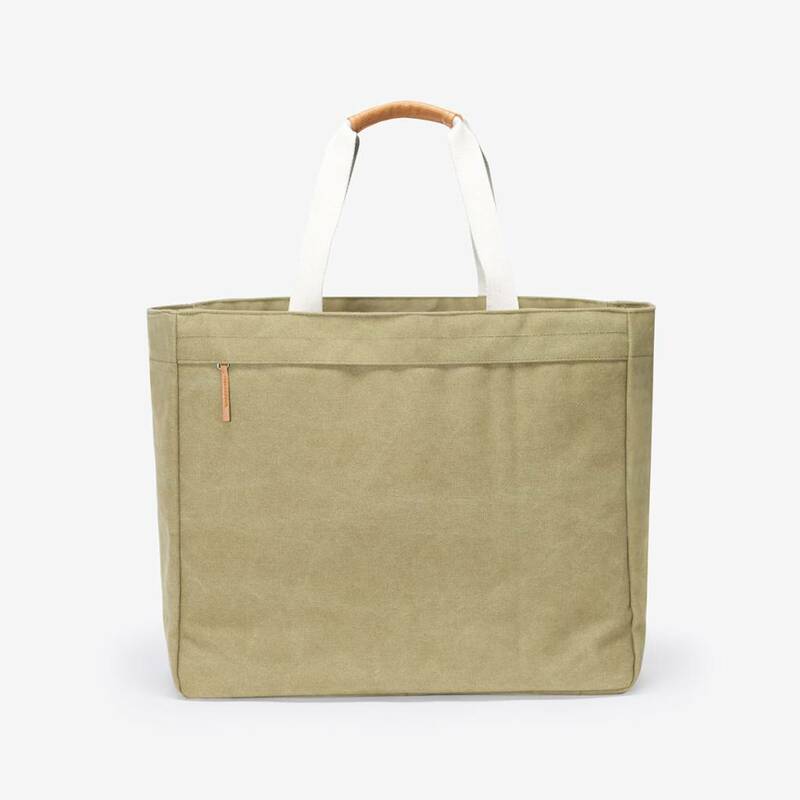 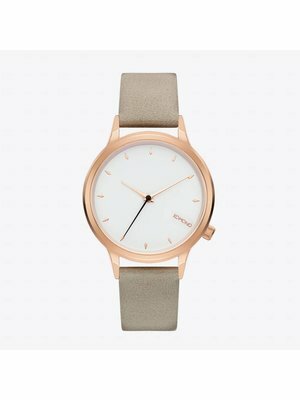 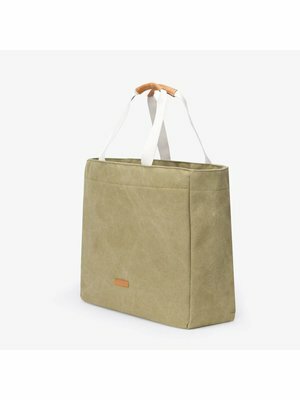 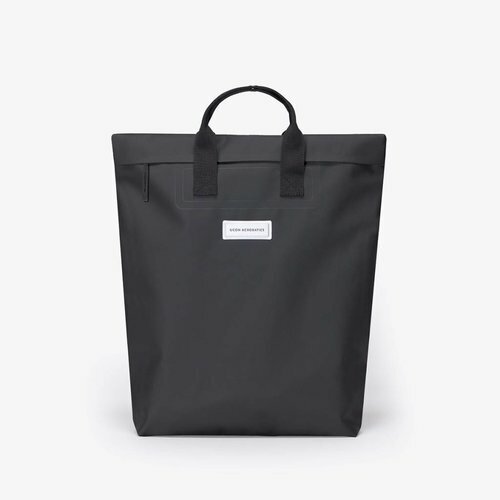 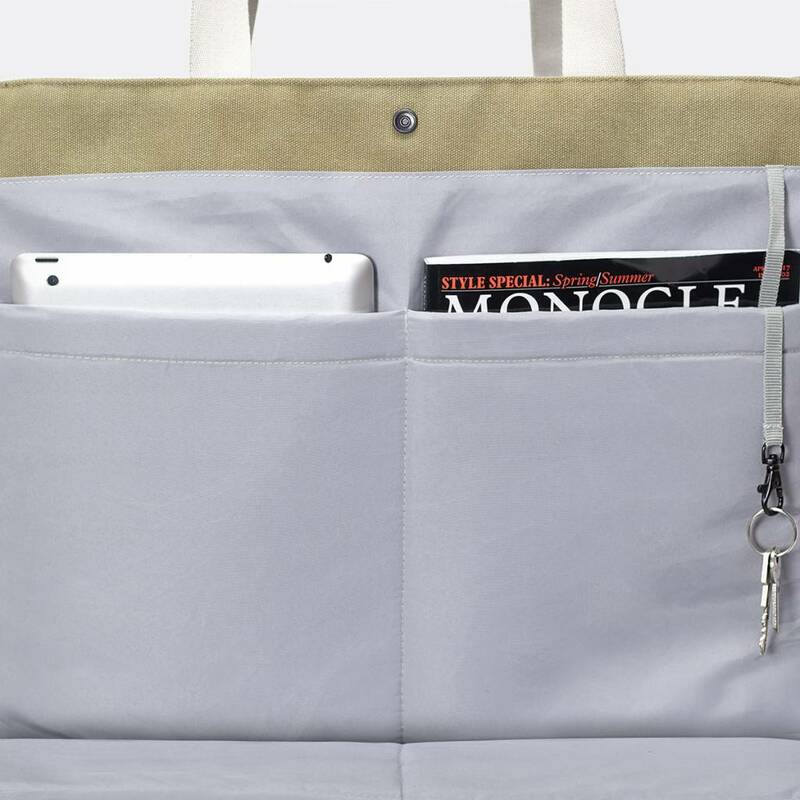 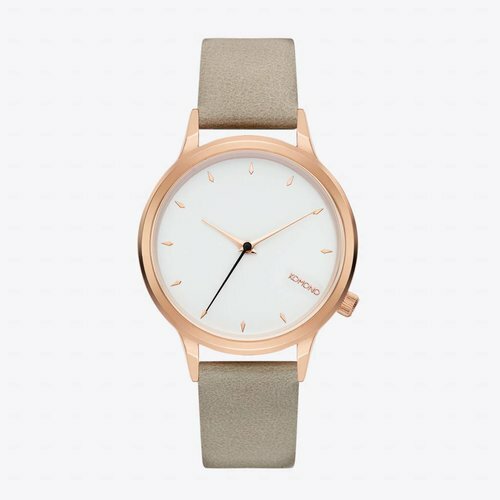 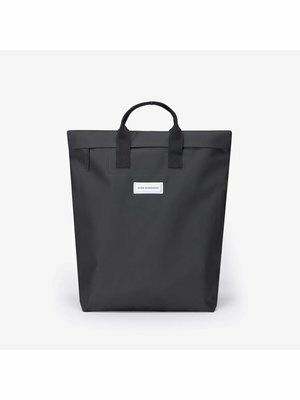 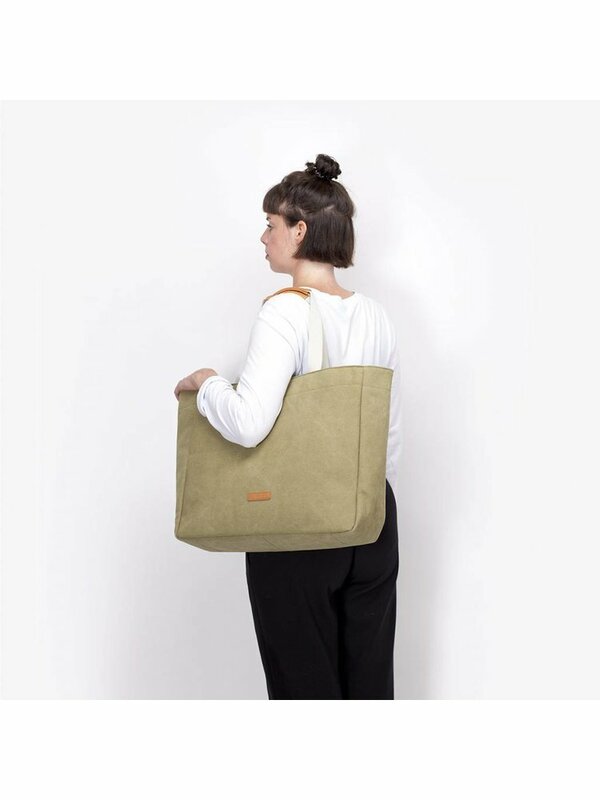 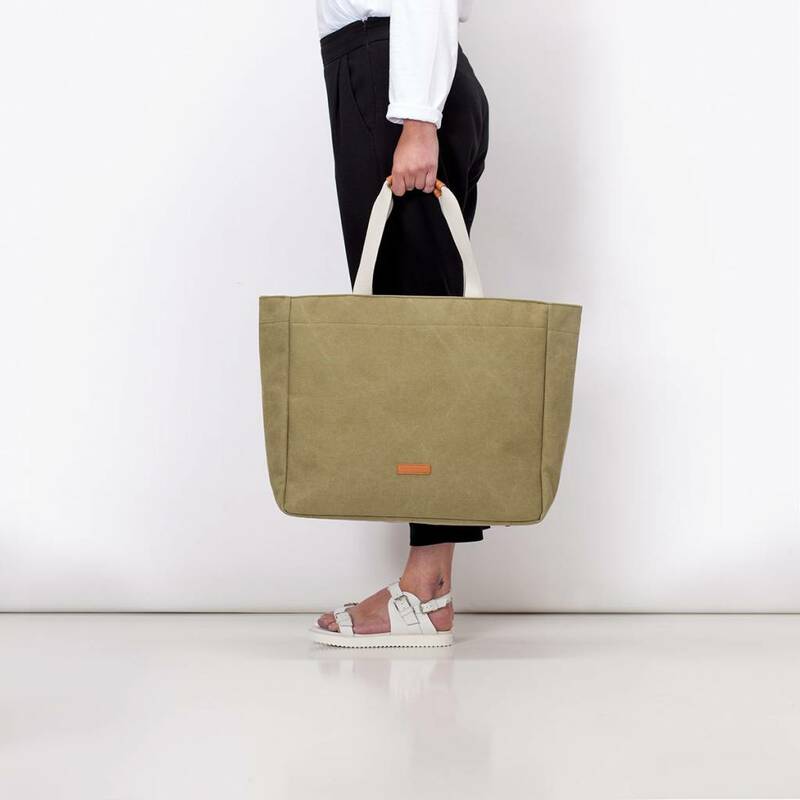 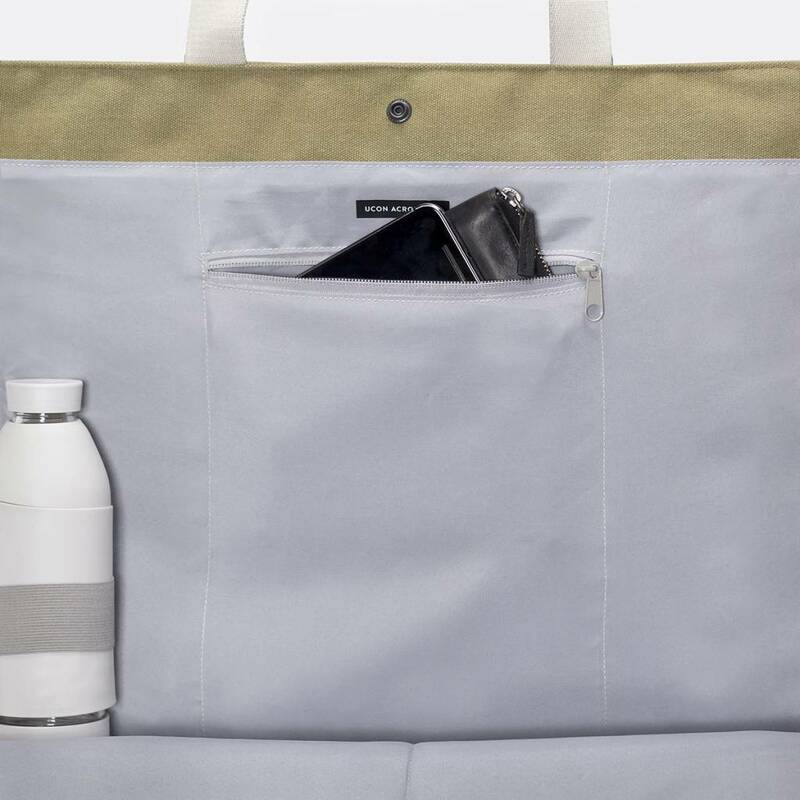 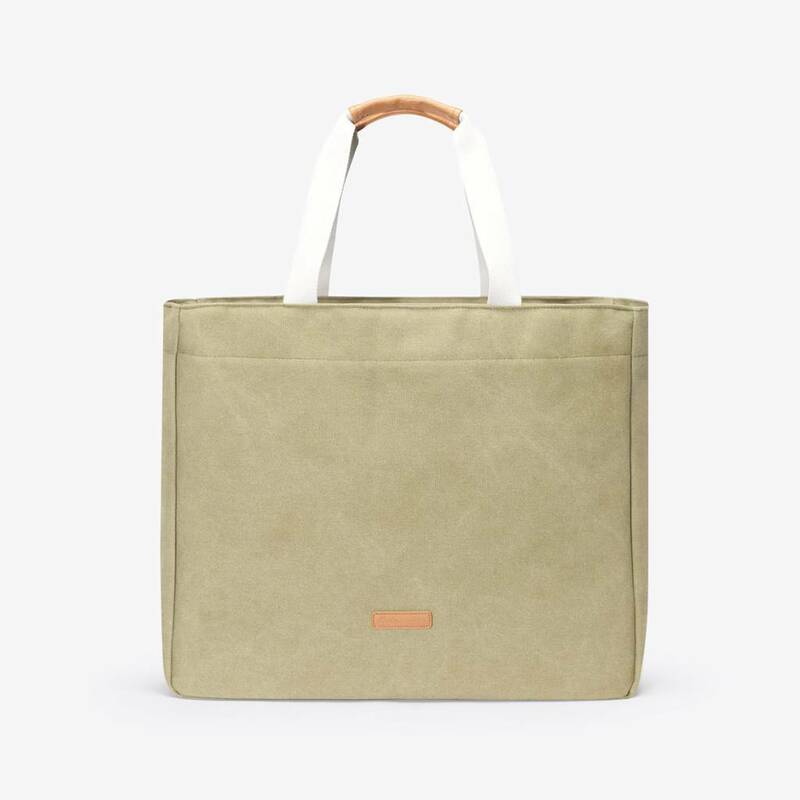 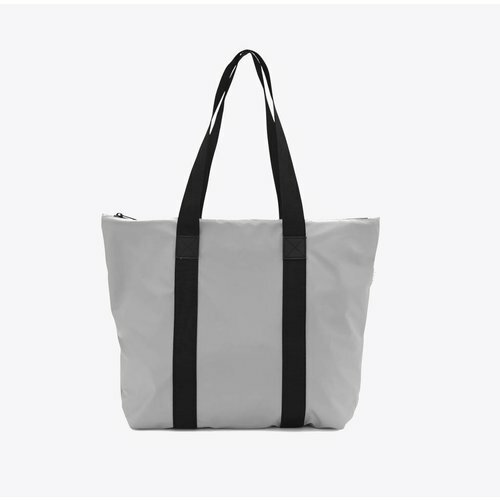 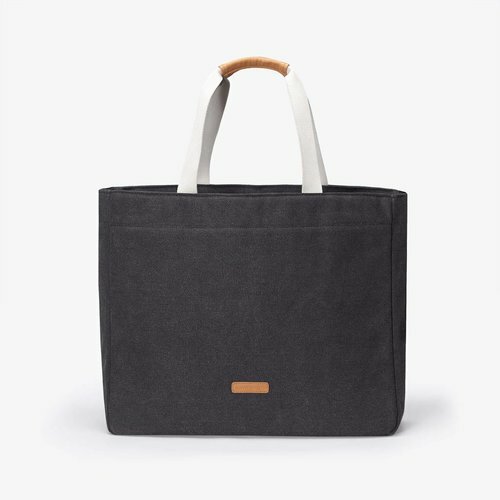 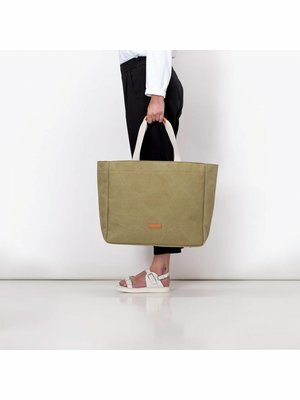 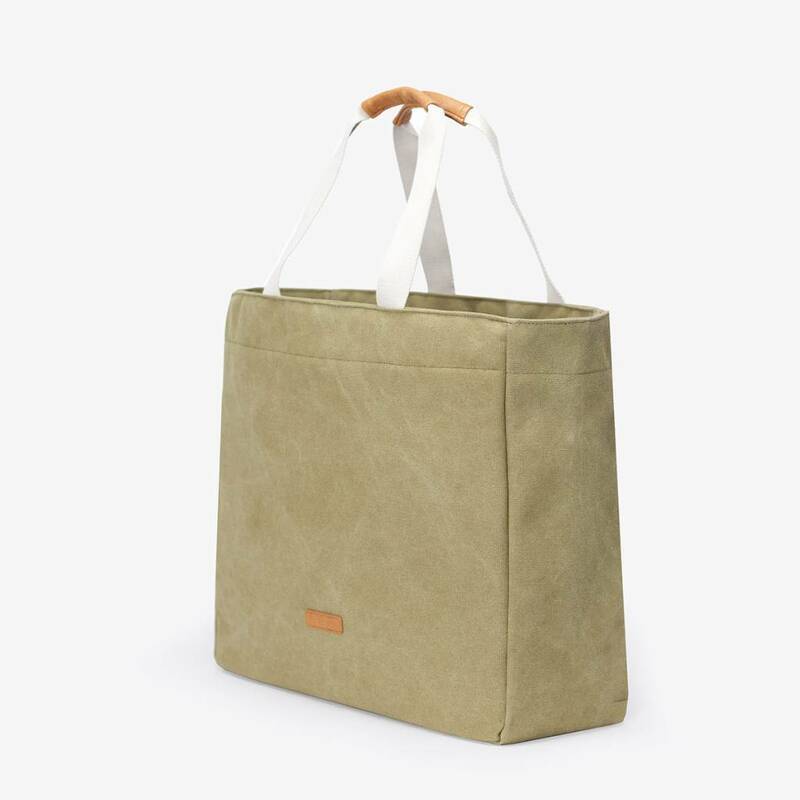 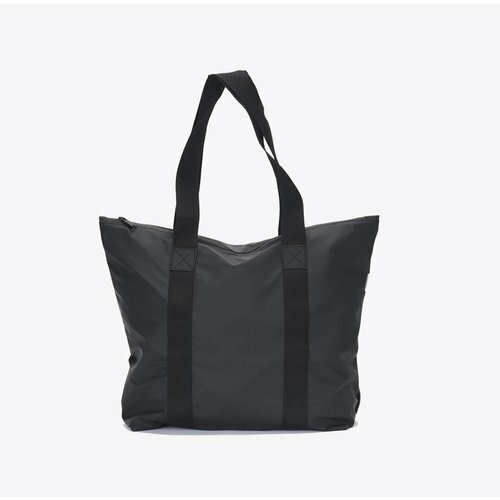 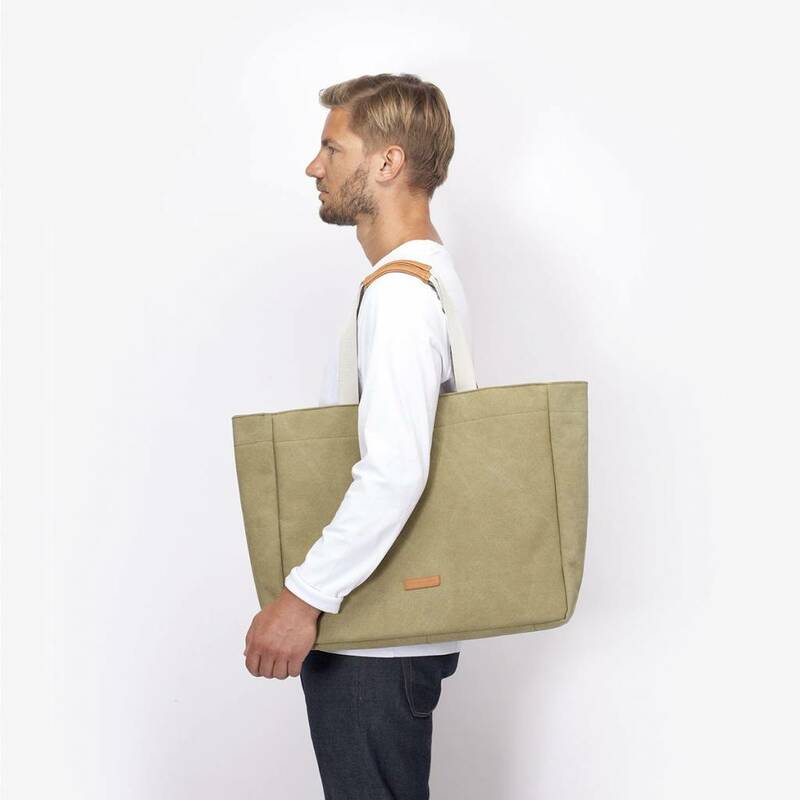 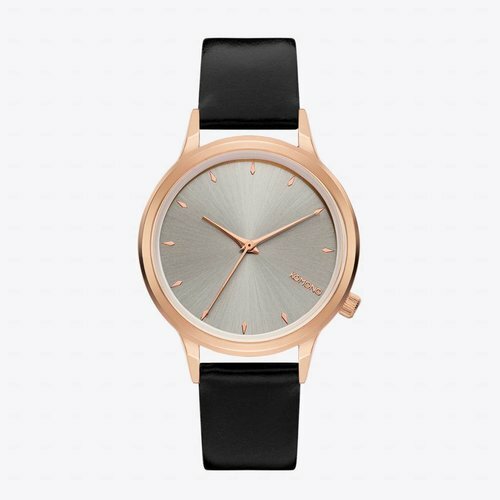 The Kim Bag is made of 100% cotton with an environmentally friendly coating.